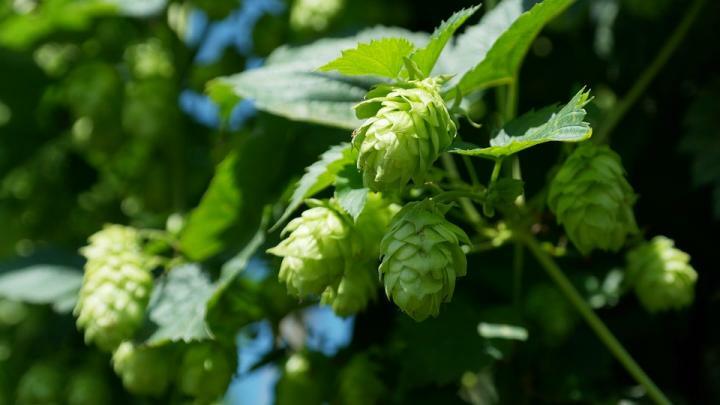 CORVALLIS – The plant that adds flavor, color and bitterness to beer also produces a primary compound that thwarts cancer cells, and two important derivatives of the compound do as well, new research at Oregon State University shows. The research showed, for the first time, that the derivatives have cancer-fighting effectiveness similar to that of XN in liver and colon carcinomas. That means the two non-estrogenic derivatives are attractive alternatives for testing, along with XN, in future preclinical studies.. Supporting the research were the National Center for Complementary and Integrative Health at the National Institutes of Health; Hopsteiner Inc.; the Buhler-Wang Research Fund; the OSU Department of Biochemistry and Biophysics; and the Linus Pauling Institute. Collaborating with Gombart were OSU colleagues Stevens, Isabelle Logan, Cristobal Miranda, Malcolm Lowry and Claudia Maier.